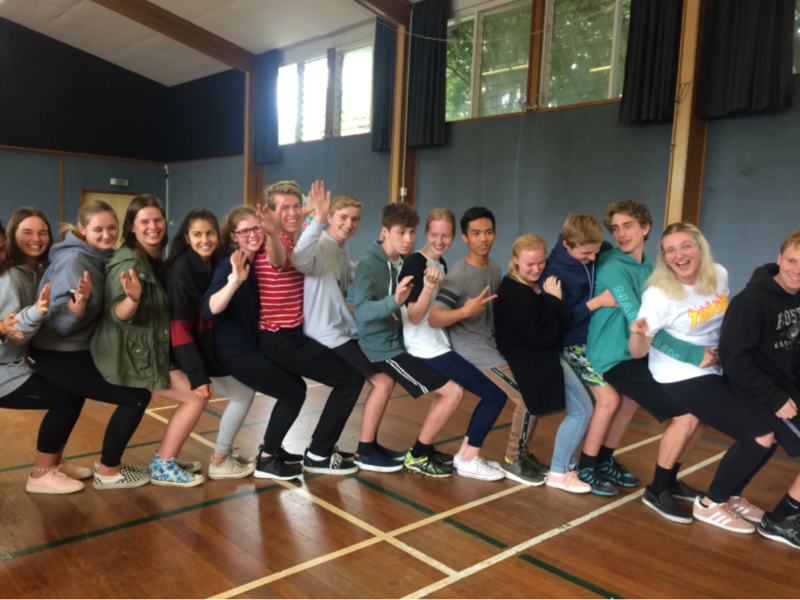 Peer support for 2019 began this week with around 80 soon-to-be Year 13 students embarking on their training. The initial stages encourage the group to get to know each other and understand how to use their own strengths and capabilities to work together - the same strategies they will implement with Year 9 students during their orientation programme. 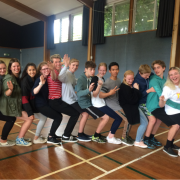 Many students offered feelings about wanting to do the same for new students as the leaders did when they were starting at Papanui in 2015. I was very impressed with the way the group engaged with the activities, showing enthusiasm to work towards the goals, and also to develop their own personal and leadership skills. The camp in Hanmer at the end of January is the next highly anticipated event where leaders will fine tune an orientation plan for a form class.